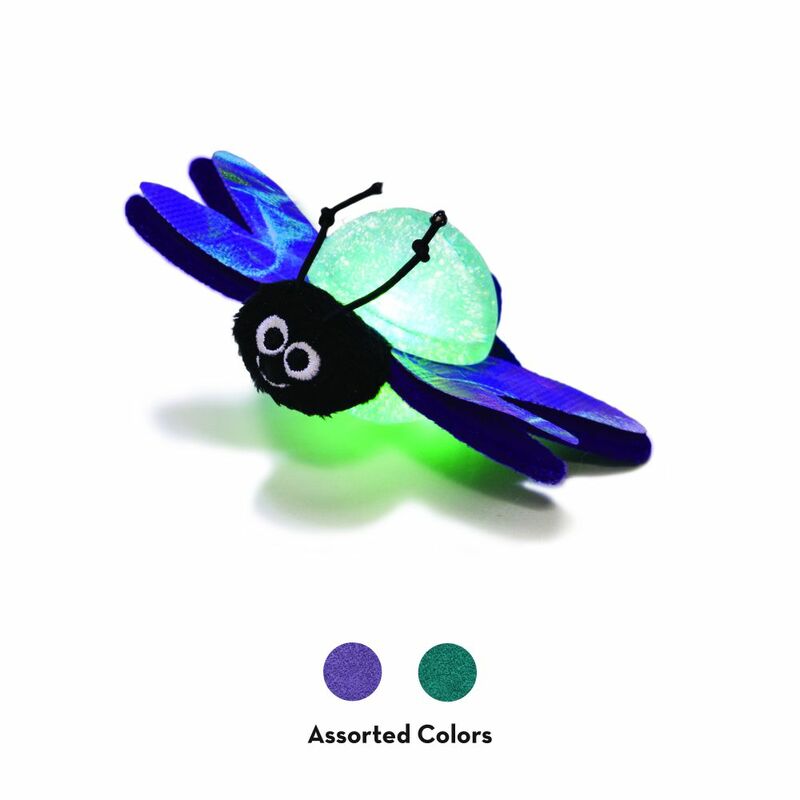 icon-paw Reflective felt wings encourage natural hunting skills. 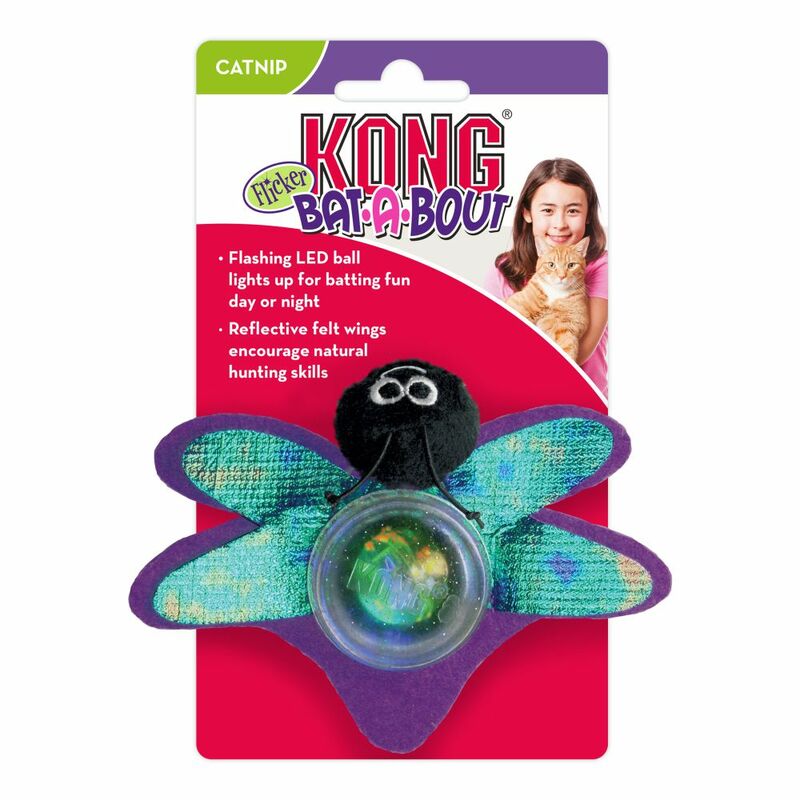 KONG® Bat-A-Bout toys provide mental stimulation and fulfill cats’ instinctual desires to chase, hunt and capture. 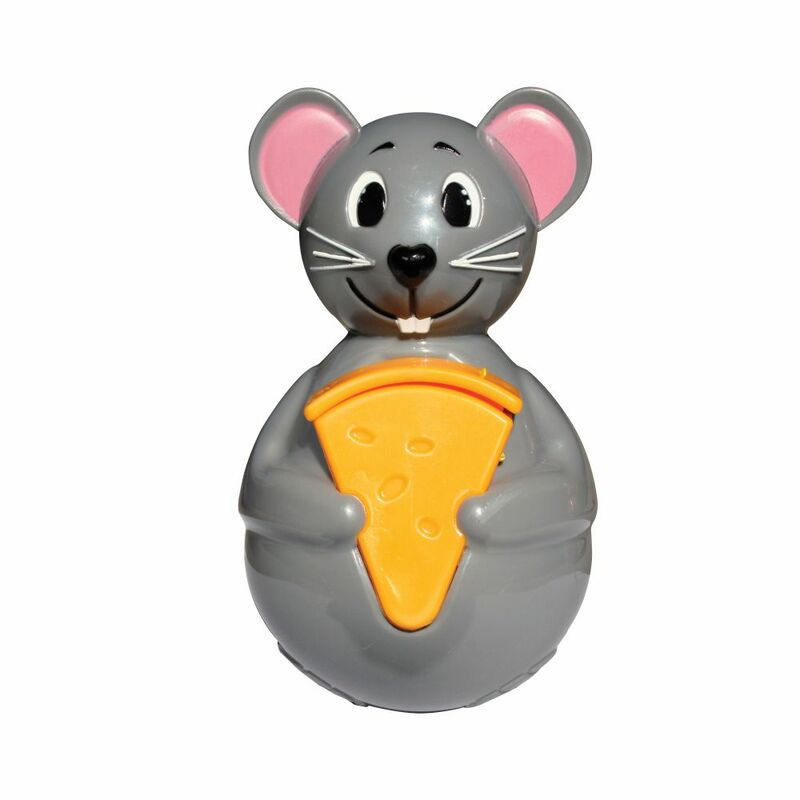 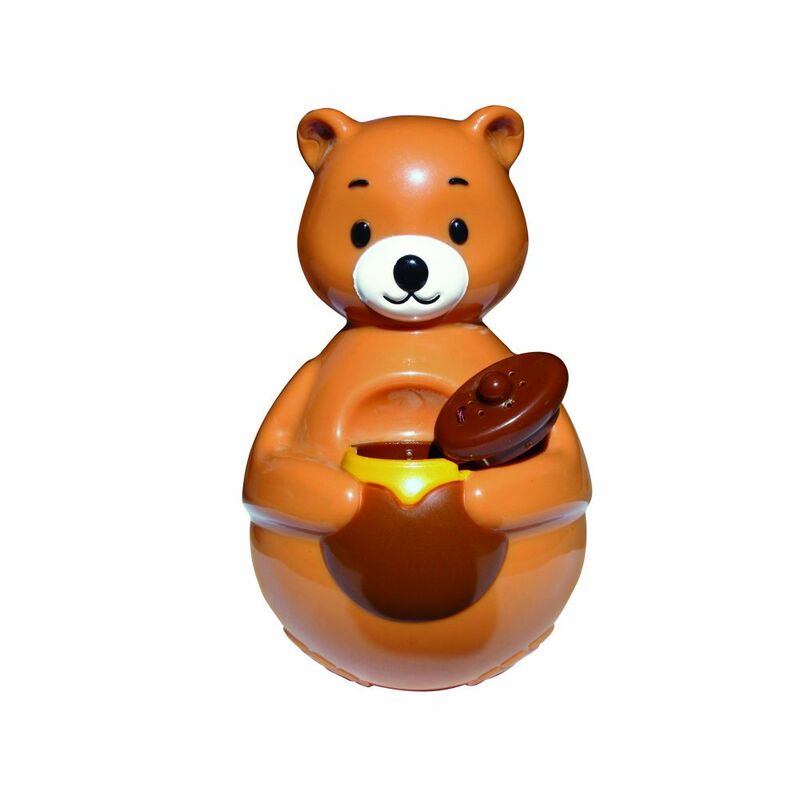 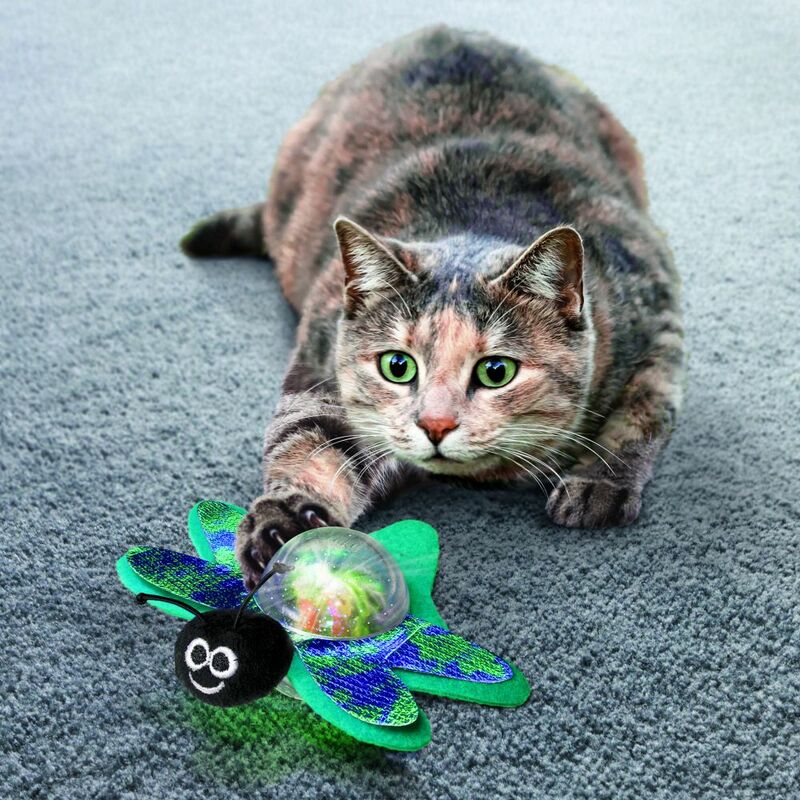 The KONG Bat-a-Bout Flicker entices kitty’s playful nature as a flashing LED ball comes to illuminated-life with batting and pouncing play ideal for day or night escapades. 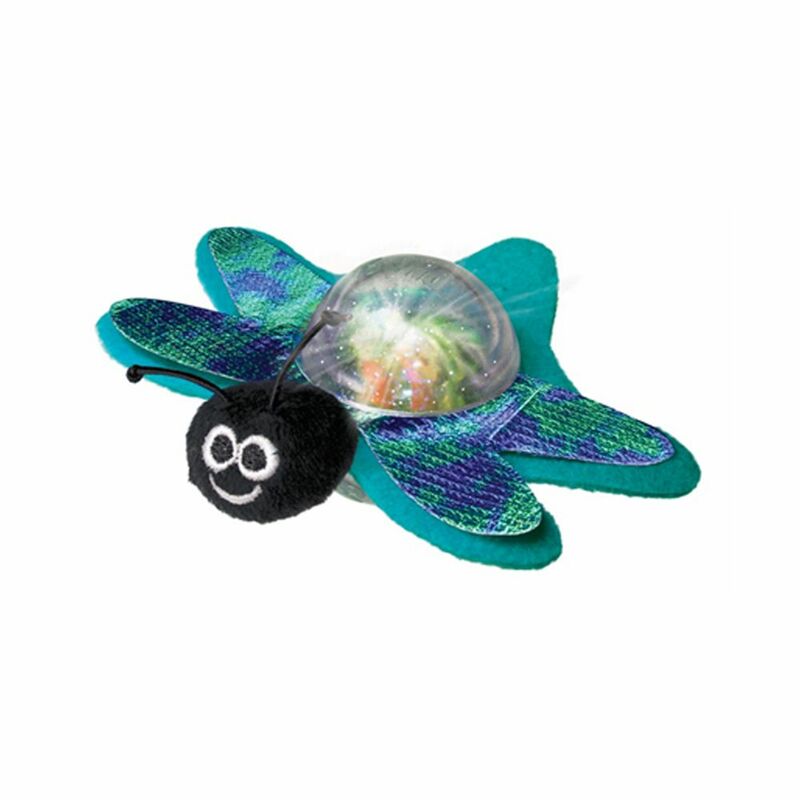 Reflective felt firefly wings encourage natural hunting skills and KONG North American Premium Catnip adds to the excitement amplifying kitty adventures.